The UFC color commentator explained how brain damage fears kept him out of the Octagon on a recent Joe Rogan Experience podcast. Joe Rogan is a Renaissance Man for the modern age: there’s not a single subject he’s interested in that he doesn’t obsess about until he’s an expert. He’s crazy about jiu jitsu and before that it was tae kwon do and kickboxing. You can hear his decades of experience in martial arts come out in every UFC event he calls. So why did he never end up fighting for the promotion? 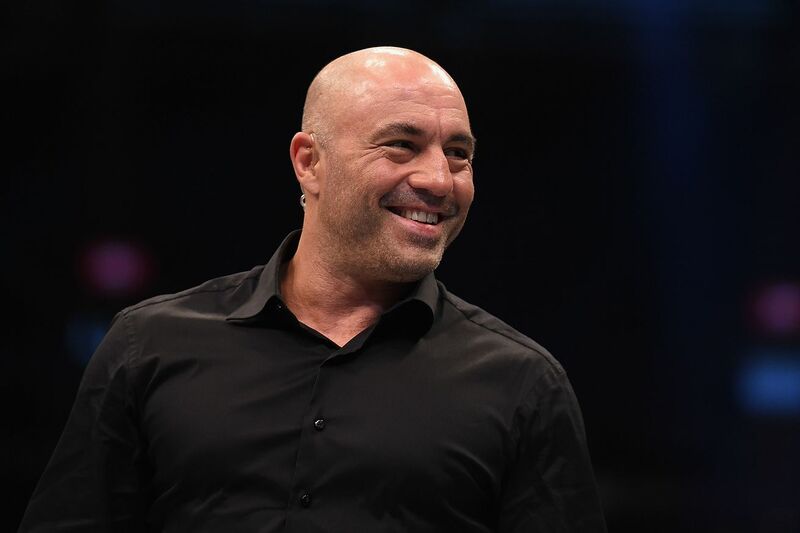 Former kickboxer champ Joseph ‘Bazooka Joe’ Valtellini asked him just that on a recent Joe Rogan Experience Podcast and Rogan had some sobering reasons as to why. This isn’t the first time Rogan has expressed his concerns regarding concussions in mixed martial arts. After hosting several podcasts with experts on traumatic brain injury, he publicly debated whether he still wanted to be as involved in the UFC knowing the damage the fighters were taking in the cage. But in the end, Rogan re-signed with the UFC for at least another year as their pay-per-view color commentator. I still would have loved to see him fight Wesley Snipes, though.